On May 6, 2017, we held a charity event to officially launch Peace Perspectives. Around a hundred people attended our event and shared their definition of peace. We exhibited photos depicting peace and watched performances by Upendra & Friends and Mohit & Friends. Aside from our working committee, we also had peace volunteers who helped in organizing, setting up, and documenting our event. With our official launching successfully done, our real work starts now. 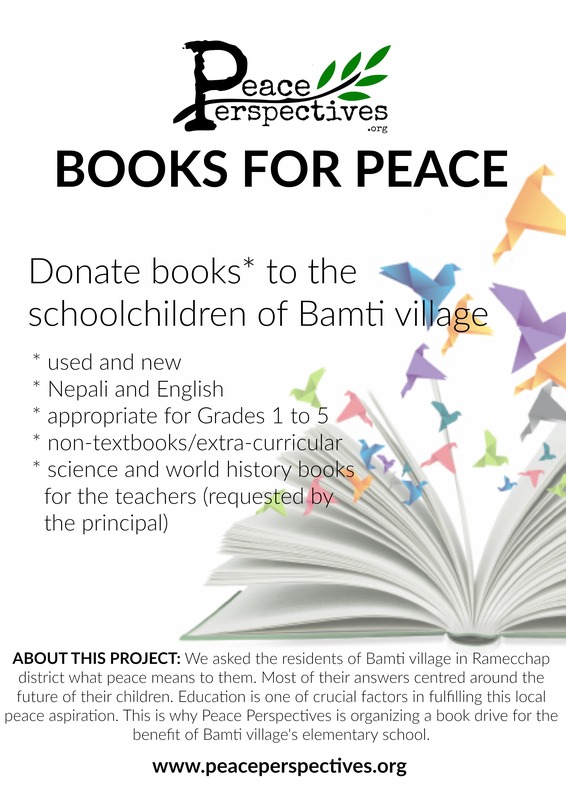 We will be traveling again to remote villages in Nepal to collect peace perspectives from everyday people and implement community projects based on their peace aspirations. 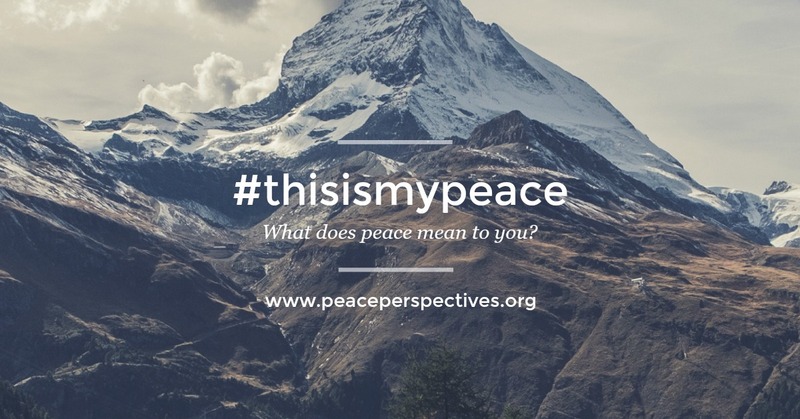 If you were not able to attend, you can still support us by sharing your personal definition of peace using #thisismyPEACE and/or donating to our peace initiatives. Thank you!